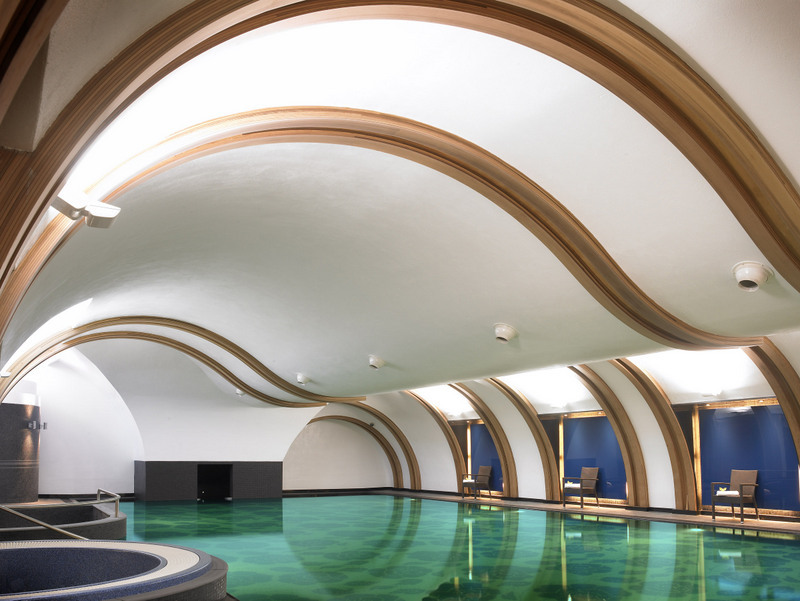 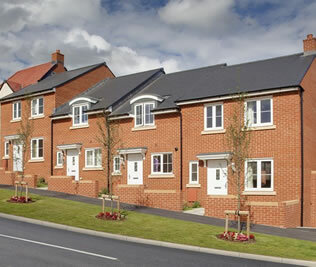 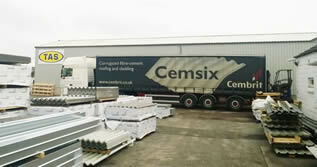 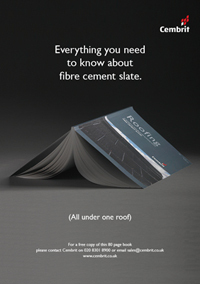 Cembrit is the largest dedicated distributor of fibre-cement products in Europe. 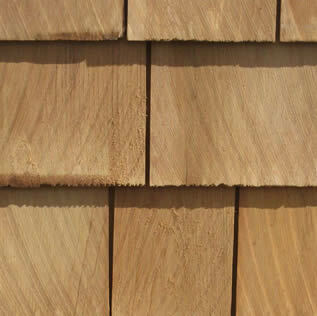 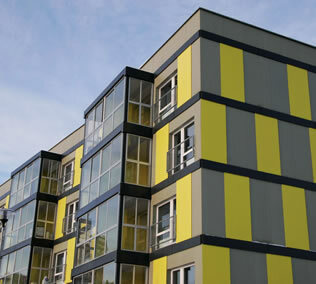 The company’s product groups include flat sheets for interior and exterior cladding as well as roofing products. 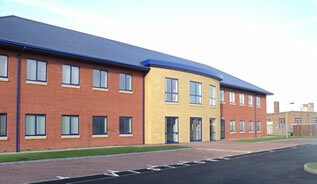 Cembrit group’s headquarters is in Denmark. 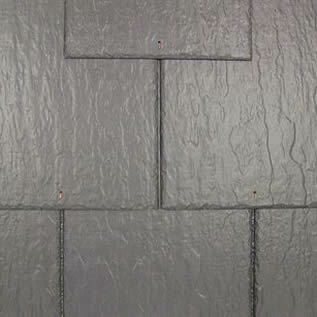 It has subsidiaries in 11 countries. 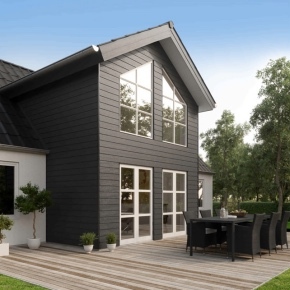 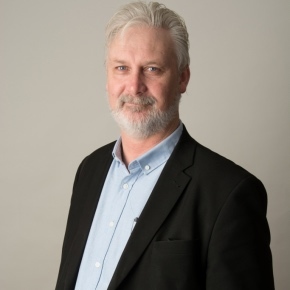 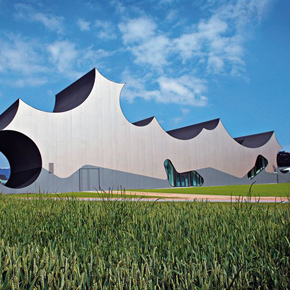 Cembrit works strategically on developing new application possibilities for fibre cement and on expanding the total market for building products in fibre cement. 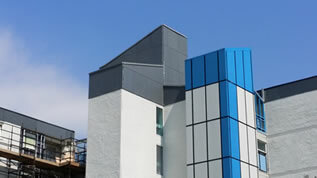 Find out more at www.cembrit.com. 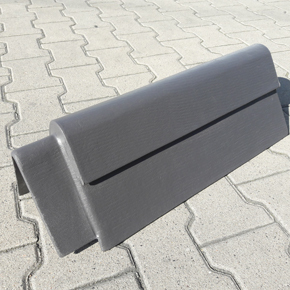 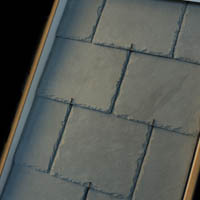 Cembrit has brought out the Slate Mono Ridge Ventilation, a practical fibre cement product that provides ridge capping for pitched roofing. 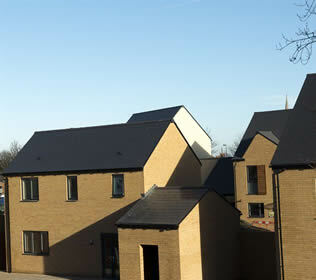 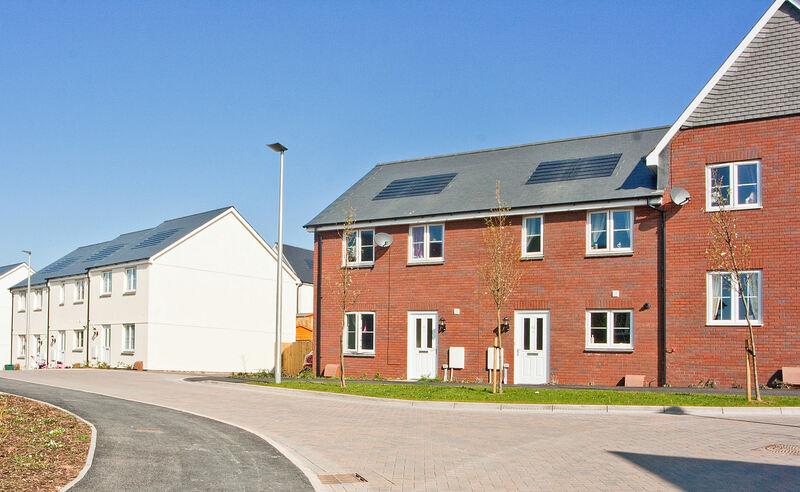 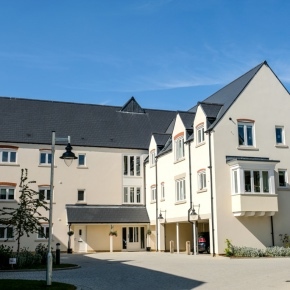 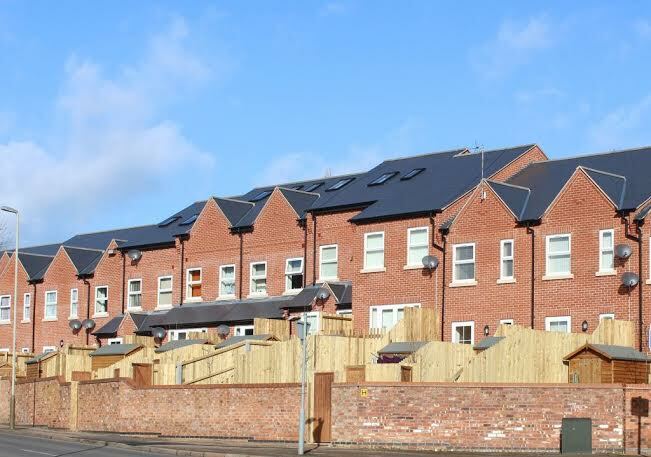 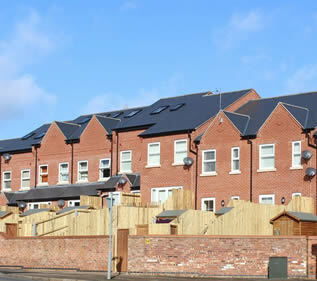 Cembrit’s BBA certified fibre cement slates have helped achieve a Code for Sustainable Homes and a BREEAM ‘Very Good’ rating for a retirement village. 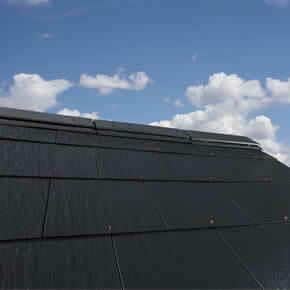 Cembrit has formed a Technical Services division to provide its customers with the support and resources to specify, design and install roofing products. 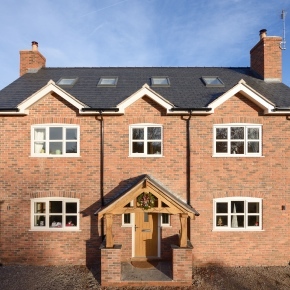 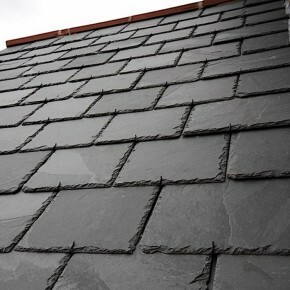 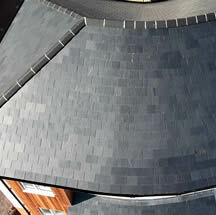 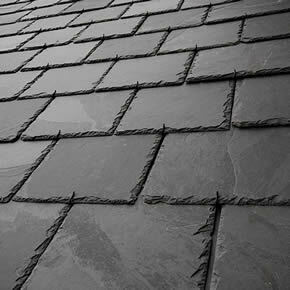 Cembrit Glendyne natural roofing slates have covered a newly built private house in Flintshire. 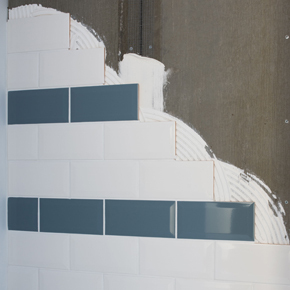 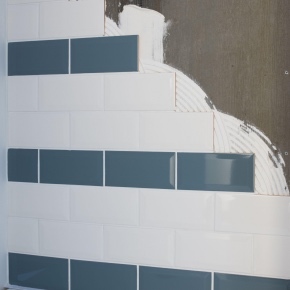 Cladding and building board specialist Cembrit has launched Unipad, a versatile tile backing board suitable for internal wet applications. 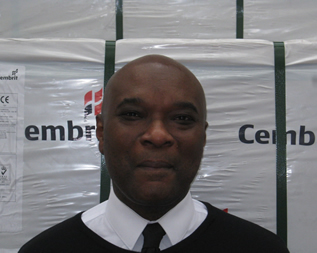 Cembrit has expanded its UK operation, with the opening of several new depots and the appointment of customer service, logistics and operations experts. 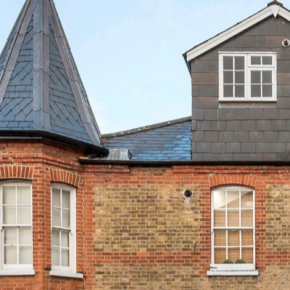 Cembrit Contessa natural slates have been installed on an exquisitely designed home in South West London dominating the area’s skyline. 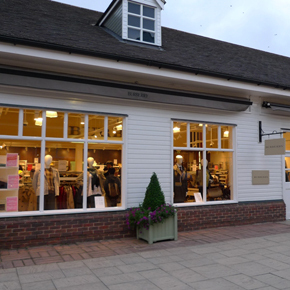 Bicester Village is undergoing a major extension to add extra shopping space and car parking, using Cembrit PB as a render-backer on the exterior façades. 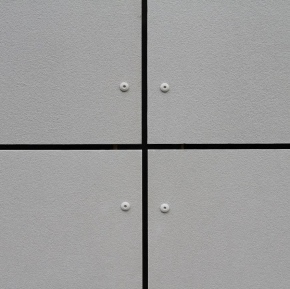 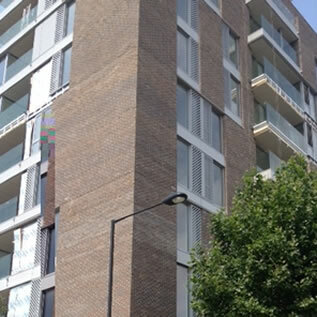 Typically installed behind rainscreen cladding to seal the internal environment, Windstopper Extreme is a fire resistant alternative to cement particle boards. 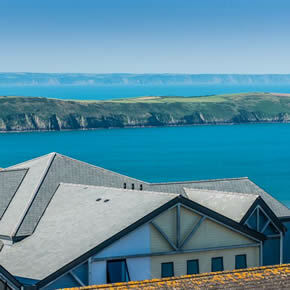 Cembrit’s Alpina natural slate has been selected for use in the redevelopment and refurbishment of North Devon’s Woolacombe Bay Holiday Village. 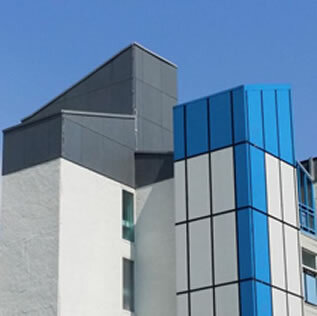 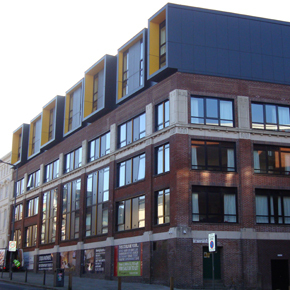 A ten storey development in the heart of Liverpool has benefitted from the installation of Cembrit’s through-coloured Cembonit cladding boards. 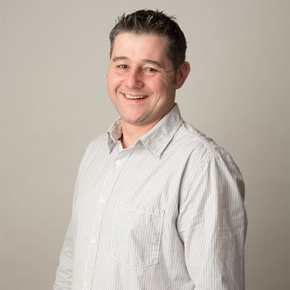 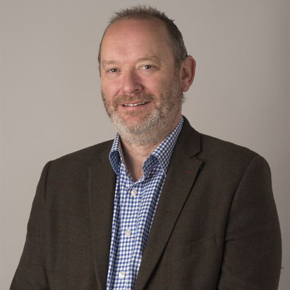 Andrew Moore and Richard Evans will join the company’s pitch roofing sales teams, selling natural and fibre cement slates across the UK. 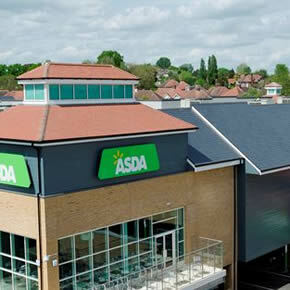 Cembrit’s Duquesa natural slates have been specified for use on a large ASDA store, which has been erected on a disused site in Hertfordshire. 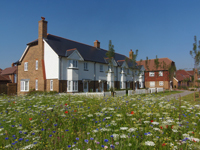 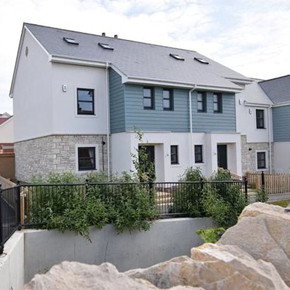 A range of Cembrit’s BBA-certified fibre cement slates have been specified for a nature-inspired housing development in Weymouth. 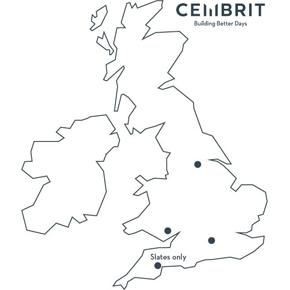 Cembrit Holdings A/S has introduced a new visual identity, including a new website, logo and strapline, to mark the beginning of a new era. 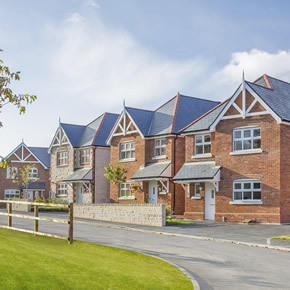 Cembrit Holdings A/S has introduced a new visual identity to mark the beginning of a “new era” for the building materials group. 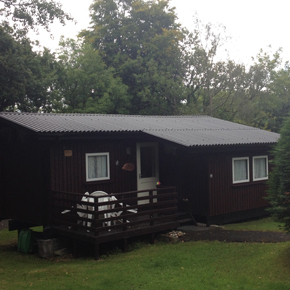 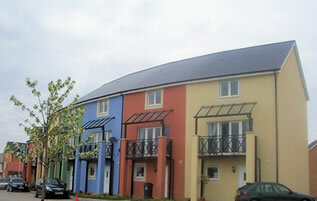 Penal Holiday Village in Swansea has specified Cembrit B5 corrugated sheets for the roofs of eight Swiss-style lodges. 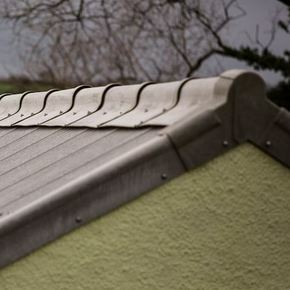 Cembrit has extended its BIM portfolio with objects for its fibre cement slates and roof ridges, following the success of its natural slate objects. 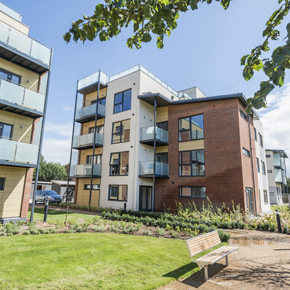 A sustainable housing development in Hayes has utilised Cembrit’s Cembonit cladding to create an attractive finish for 6 new multi-use units. 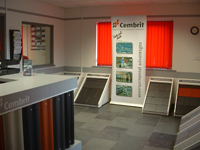 Cembrit has been announced as the latest exhibitor showcasing its leading range of natural roofing slates and fibre cement cladding at the RCI Show 2016. 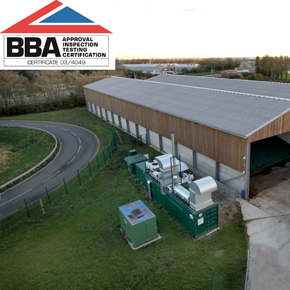 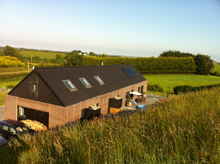 Cembrit’s Cemsix range of corrugated sheets has been fully accredited by the British Board of Agrément (BBA). 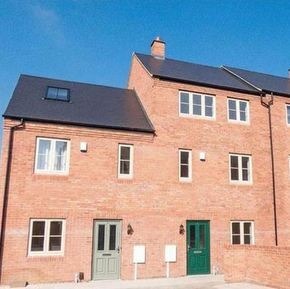 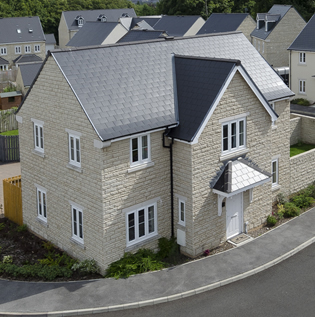 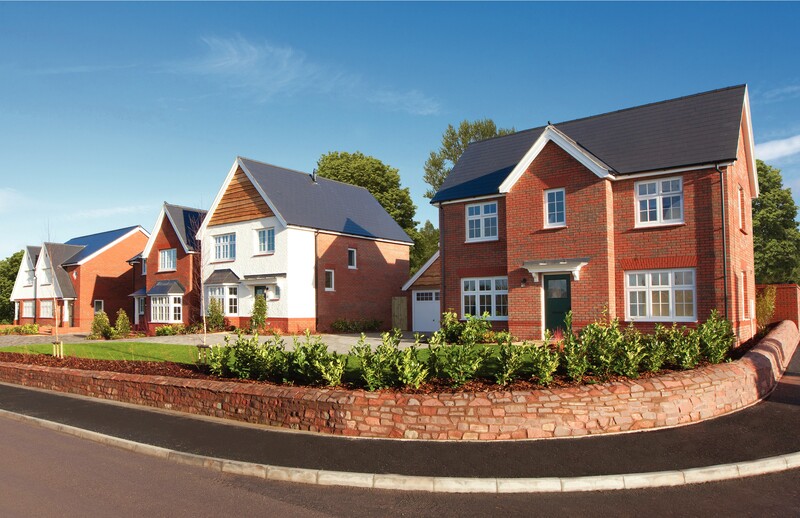 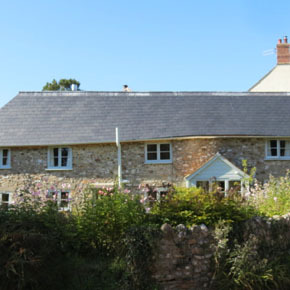 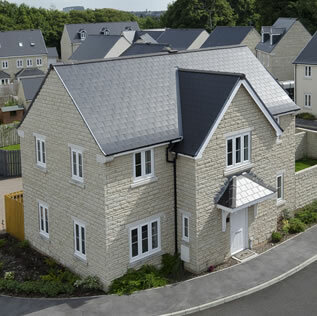 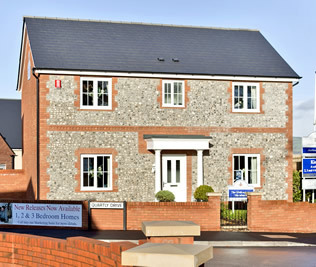 Cembrit has provided its Contessa natural slates for installation on 23 new properties in Dorset, which have been built by Linden Homes. 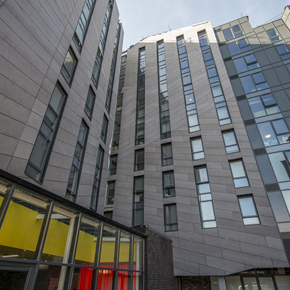 Cembrit’s Cembonit cladding has been used to create a stylish natural stone finish for a new student accommodation in Liverpool. 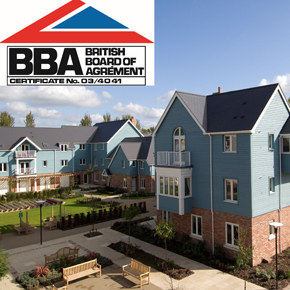 Cembrit’s entire range of fibre cement slates has been fully accredited by the BBA, ensuring architects can be confident in any specified Cembrit products. 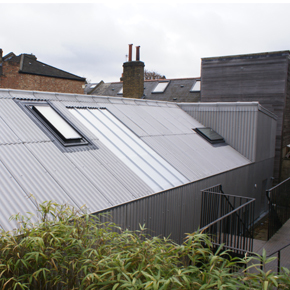 A unique design project to transform an old builder’s yard into a contemporary family home has specified Cembrit’s B5 corrugated sheeting. 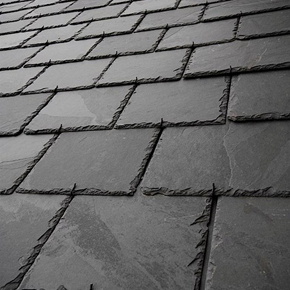 Cembrit create a dedicated natural slates division to offer more choice of top end material for prestigious roofing contracts.